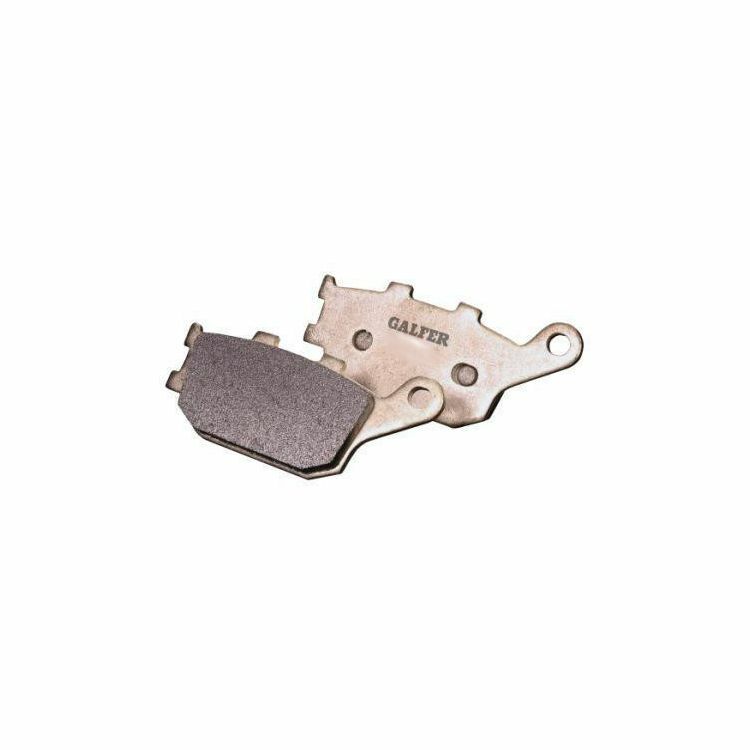 Galfer HH Sintered Brake Pads are the go to brake pads for spirited street riding and the occasional track day. They offer great stopping power with a strong bite. Note: Image for reference only. Actual Galfer Brake Pads will vary depending on your motorcycle's make and model.